You want people to find your website, and you know link building is a part of that. 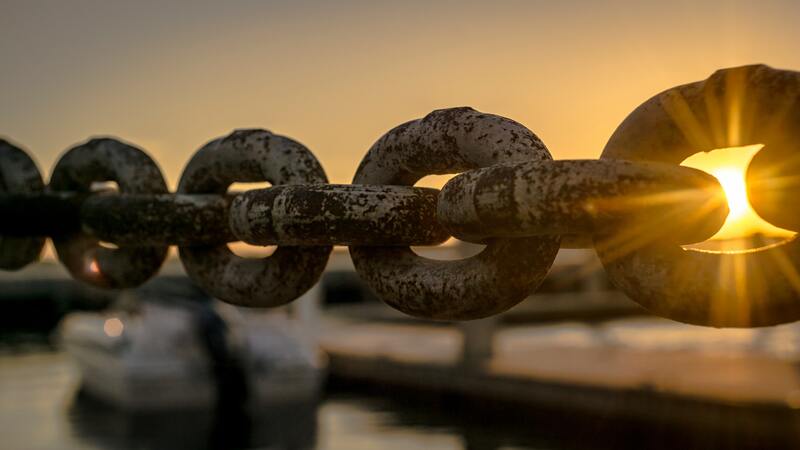 Link building is a great way to increase organic traffic and improve your SEO. It’s actually getting it done that can be less than stellar. We’ve been there before, so we know how difficult it can be to build links for your website. That’s why we’ve put together this quick guide to making your link building journey easier. You’ll find a few tools and tips so you can find more opportunities and pitch for links. Check My Links is a Chrome browser extension that highlights broken links in red. The idea is to scroll through blogs relevant to your niche and check for broken links. If you find one, inform the site manager and offer to replace the broken link with a link to your own content. Neil Patel elaborates on this method on his blog. Help A Reporter is a collaboration between news reporters and potential sources. As someone with value to offer, you could serve as a source for a reporter. Sign up as a source and monitor their daily emails for opportunities. Reporters will ask for sources, and if you fit their description, you respond and they interview you. Be sure to give them your website information, and they’ll link it in their article. Buzzsumo is a paid tool with a free trial. It allows you to search for influencers in your niche, who you can then contact with your content pitch. You also get the benefit of their social shares data; if you know how popular your prospect is on social media you have an idea of your social media audience as well as regular readers. Email templates are incredibly helpful for two reasons: 1) if you get them from a good source, you know they’ve worked in the past and 2) they make your link building easier and more scalable. Moz and Kaiserthesage have a few templates to get you started. Pitchbox is a paid solution to the difficulties of link building. Like BuzzSumo, it has tools to find influencers in your niche and assess their popularity. However, it goes one step further and sends automatic emails to these influencers to pitch your content. If it’s within your budget, automatic tools like Pitchbox are a great way to scale your link building strategy. Link building is a bit like a marathon; it’s a long-term strategy where you need to pace yourself to succeed. But unlike a marathon, you’re allowed to use tools to make the journey easier. So try our suggestions out, and let us know if they help by commenting below. A smart link builder from Linkody spotted this article and reached out to me with what seems to be a really smart and well researched blog about best practices in link building. I am delighted to share it here. I confess, that at the time of this writing I have not yet read it as thoroughly as I would like, but hope to read it soon and give more complete feedback at that time. Link Building Article HERE.